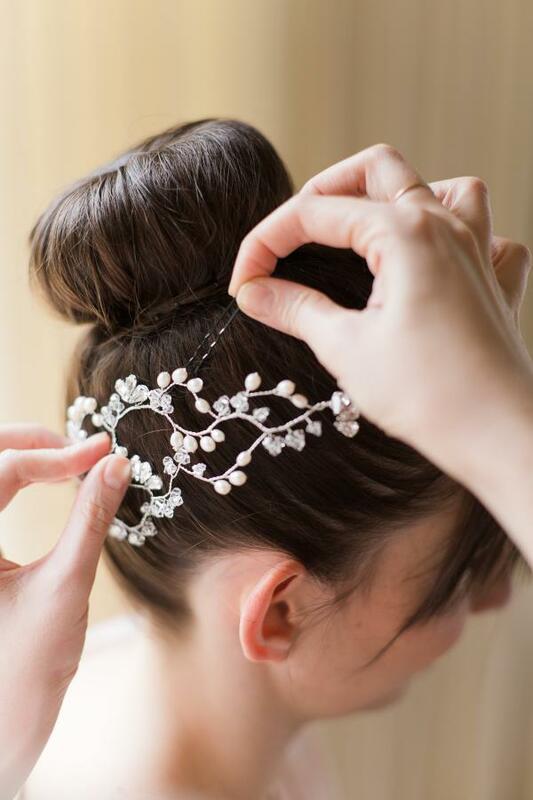 "My wedding was on Friday, and the headpiece was perfect! My mom absolutely loved hers as well and it was so cool that we had matching pieces" We are delighted to share such beautiful family times. Julie had favoured a beautiful Gini Pin In piece for her lovely wedding! Photography by the talented Melissa Kruse.